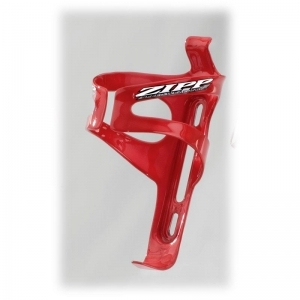 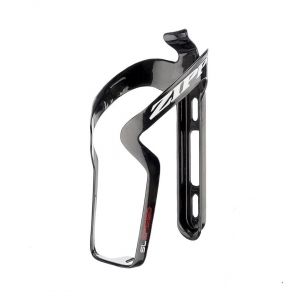 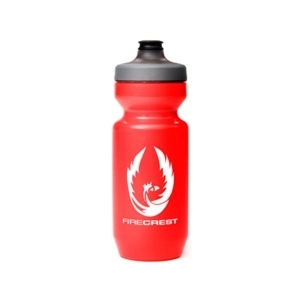 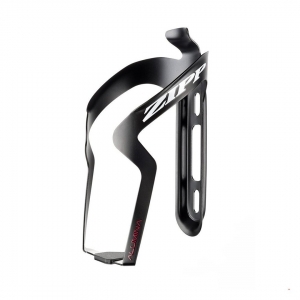 Zipp Water Bottle Purist Watergate by Specialized Zipp Firecrest Red 22 oz. 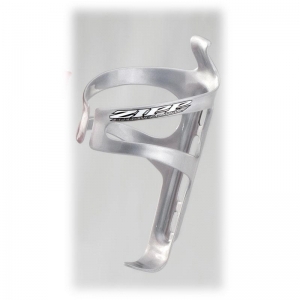 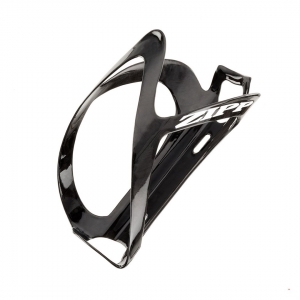 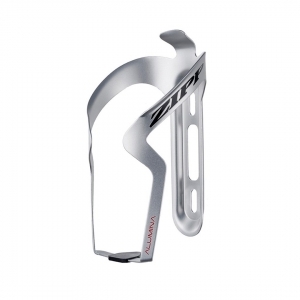 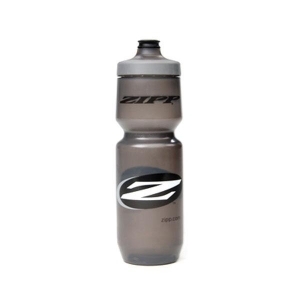 Zipp Water Bottle Purist Watergate by Specialized Zipp Grey22 oz. 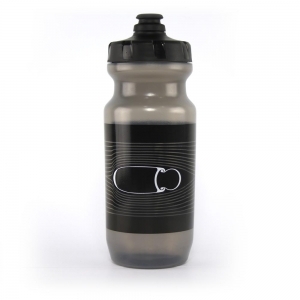 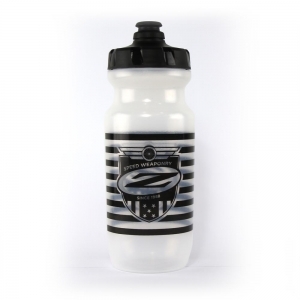 Zipp Water Bottle Purist Watergate by Specialized Zipp Grey26 oz.